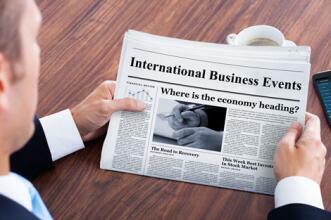 Consumer Price Index (CPI) release is due at 11:30 (GMT+2) in the UK. December value is expected to stay at the level of 0.2% MoM and decrease to 2.1% YoY from 2.3% YoY a month earlier. It is one of the key indicators characterizing the level of inflation, which reflects the change in the level of prices for goods and services. A high value strengthens the GBP, and a low value weakens the currency.